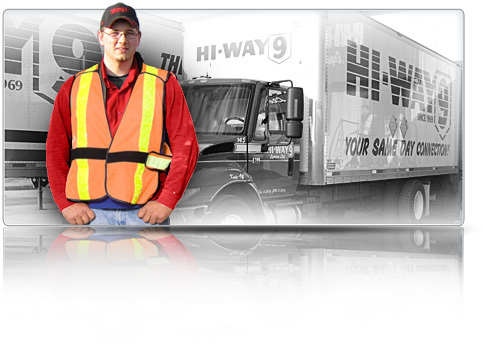 We are dedicated to maintaining the highest safety standards. We promote safety, teamwork and professionalism by fostering an environment where mutual respect and excellence are acknowledged and rewarded. The objective of safety is to prevent injuries, loss of life, occupational illness and damage to property and the environment. We comply with all provincial statues that are applicable to our operation.